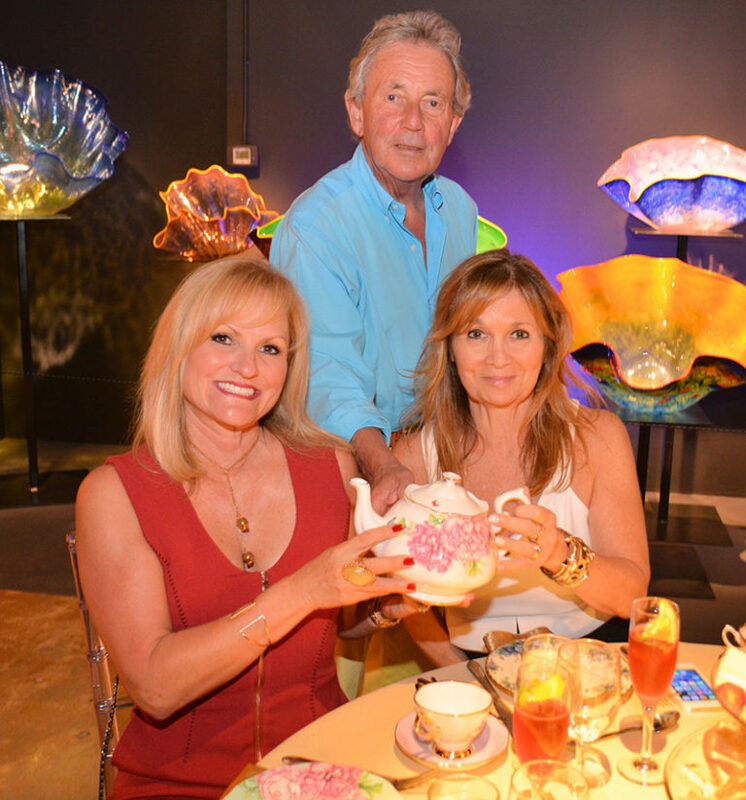 Michael Doulton has been a great friend to WMODA, which features the largest collection of Royal Doulton art pottery in the world. 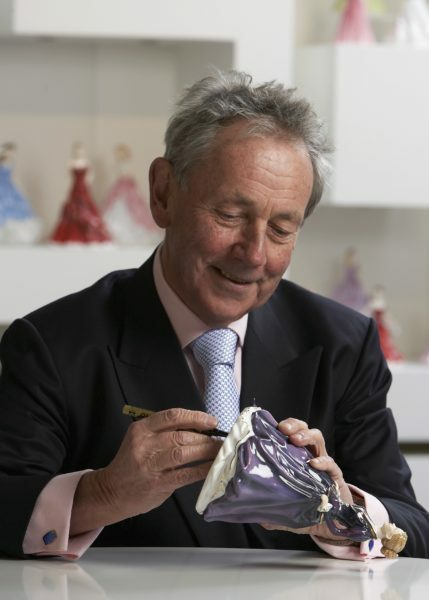 Michael is the fifth-generation descendant of John Doulton, who founded the Royal Doulton company in 1815. 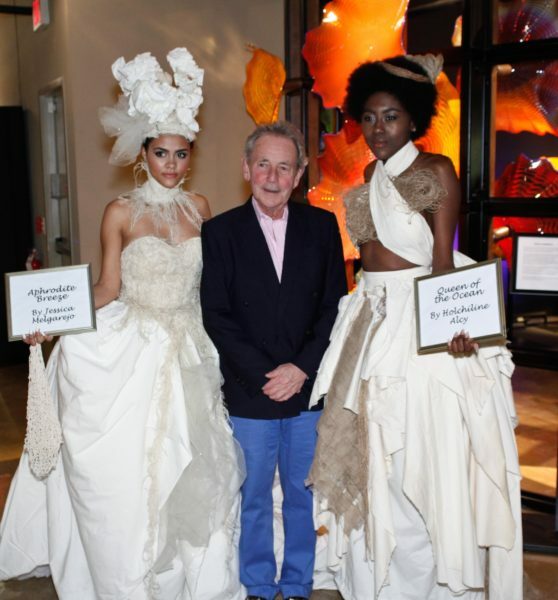 He is often a guest at our special events, such as the Royal Doulton Convention being held from January 18-20. Come and enjoy coffee and conversation with Michael Doulton at WMODA. Louise Irvine, who has known Michael for nearly 40 years, will host the program. Michael joined the Royal Doulton company in 1969 and began his career as a travelling ambassador in 1976. 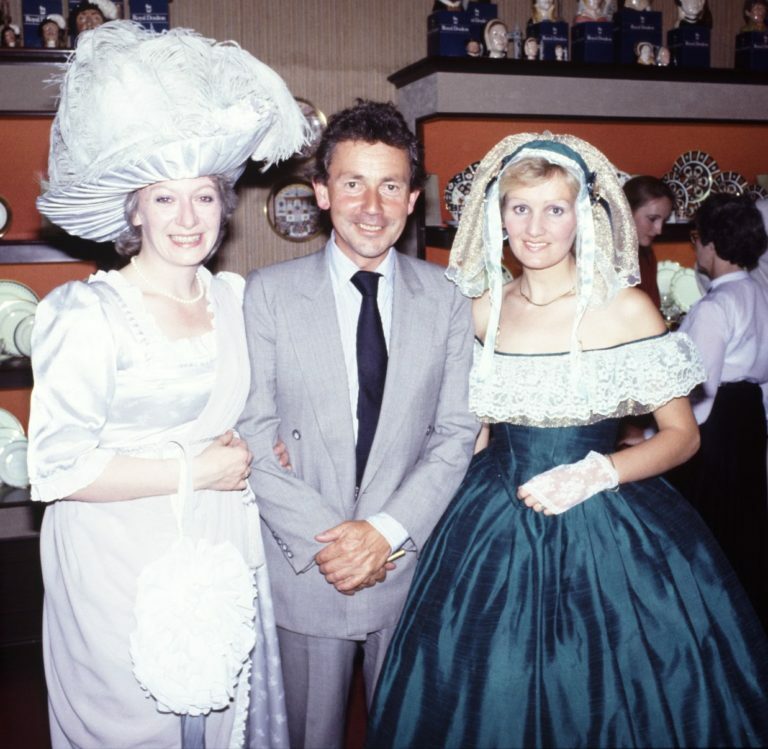 With the launch of the Royal Doulton International Collectors Club in 1980, he became its Honorary President. 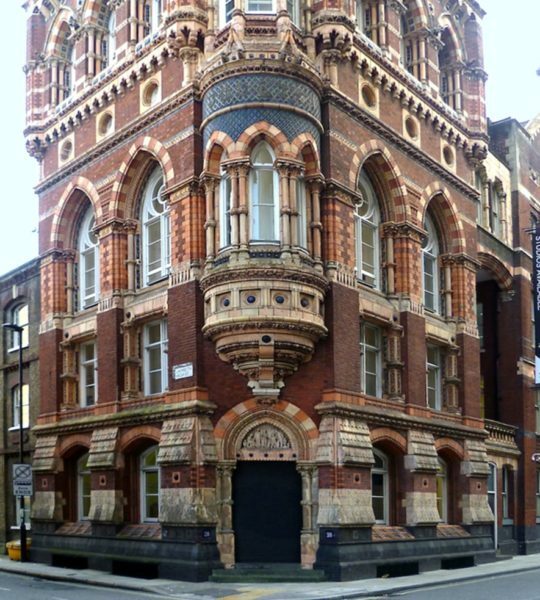 Louise Irvine, now the Executive Director of WMODA, founded the Doulton Club and worked with Michael for many years during her career with Royal Doulton. On his travels around the world, Michael meets established collectors and fans of Royal Doulton. His work also involves appearing on television, giving newspaper interviews and taking part in radio promotions both at home and abroad. From school, Michael went to the Sorbonne in Paris. He received a degree in French language and art and then became a stockbroker in London. After a few years, his spirit of adventure took him to Australia where he worked in the research and development department of a major department store. When Michael returned from Australia, he joined Royal Doulton and his father sent him to Stoke-on-Trent to learn the business. He spent a few months learning how to make figurines and tableware. He was known as Michael Hunt so that the Potters’ Union would not think that a management ‘spy’ had been planted in their midst. 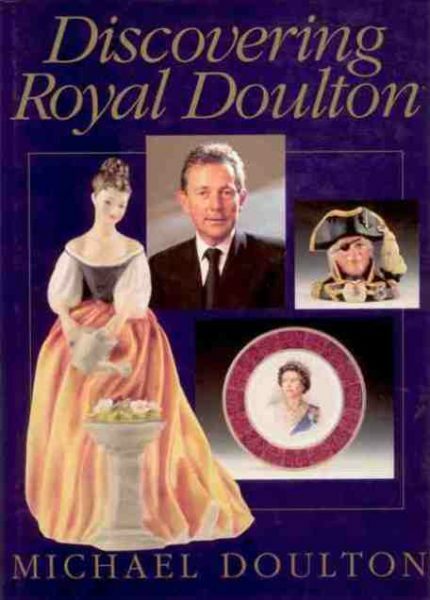 He spent several weeks trying to master the art of painting Royal Doulton figurines and left the Potteries with a tremendous admiration for the skilled craftsmen and women who create them. He confesses he took three times as long to paint a figurine as everybody else! 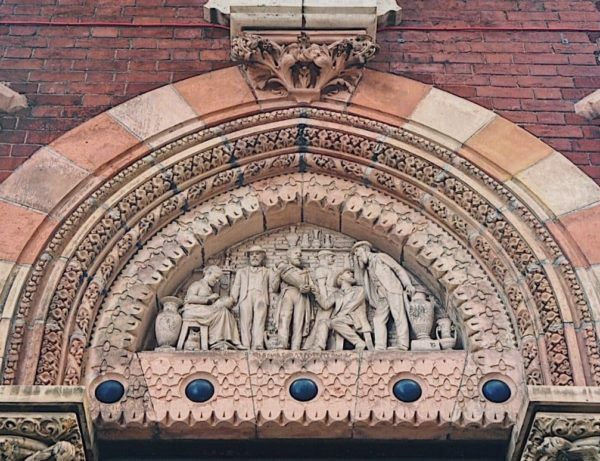 Reminiscences such as these are included his book Discovering Doulton which is in many collectors’ libraries. 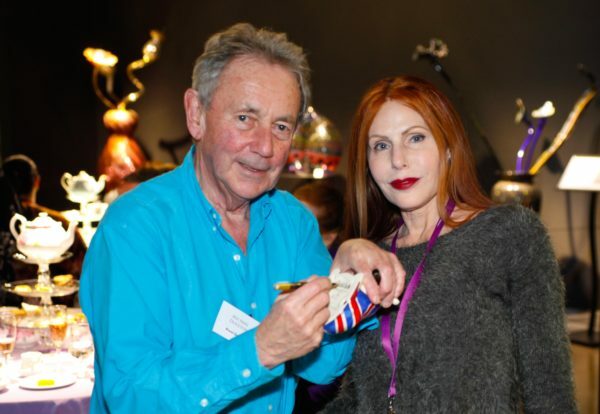 With his wealth of experience and travel adventures, Michael is a welcome guest on radio and TV chat shows and he took part in the documentary film with Louise Irvine about Royal Doulton narrated by Patrick Macnee of The Avengers fame. He is regularly interviewed by newspaper and magazine journalists – maybe he’ll mention his early experiences as a crocodile hunter in Australia or the time his Miami-bound plane was hi-jacked to Cuba! Michael Doulton will be in attendance for our next Sensational Saturday January 19. Read about that event HERE.